Karina's Kreations: World Card Making Day Specials! 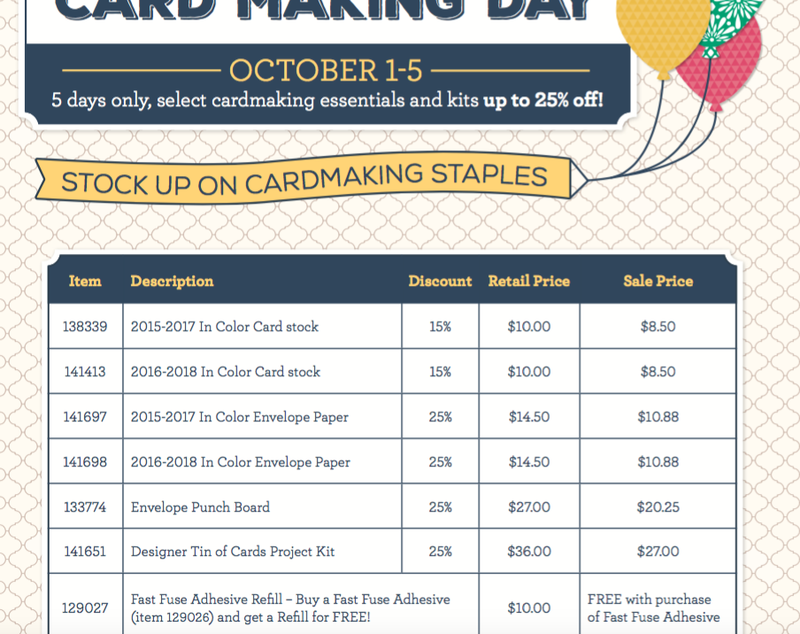 World Card Making Day Specials! 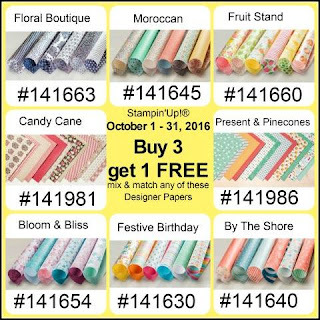 To celebrate this special day, Stampin'Up has a special promotion on. I'm getting some new fast fuse adhesive!!! 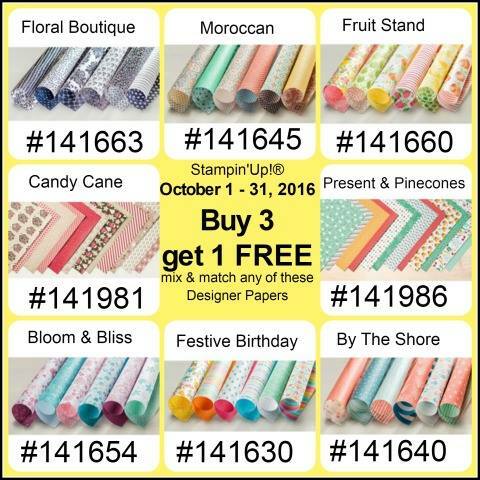 Designer Paper is also on sale! Buy 3 get 1 Free from these 8 selections. I'm placing an order tonight if you want anything.